Here is the new trailer from Fox Searchlight’s upcoming film “THE DROP”. The movie is directed by Michael R. Roskam, starring Tom Hardy, Noomi Rapace, James Gandolfini, Matthias Schoenaerts, John Ortiz, Ann Dowd, James Frecheville. The Drop will be in select theaters September 19, 2014. THE DROP is a new crime drama from Michaël R. Roskam, the Academy Award nominated director of BULLHEAD. Based on a screenplay from Dennis Lehane (MYSTIC RIVER, GONE BABY GONE), THE DROP follows lonely bartender Bob Saginowski (Tom Hardy) through a covert scheme of funneling cash to local gangsters – “money drops” – in the underworld of Brooklyn bars. Under the heavy hand of his employer and cousin Marv (James Gandolfini), Bob finds himself at the center of a robbery gone awry and entwined in an investigation that digs deep into the neighborhood’s past where friends, families, and foes all work together to make a living – no matter the cost. 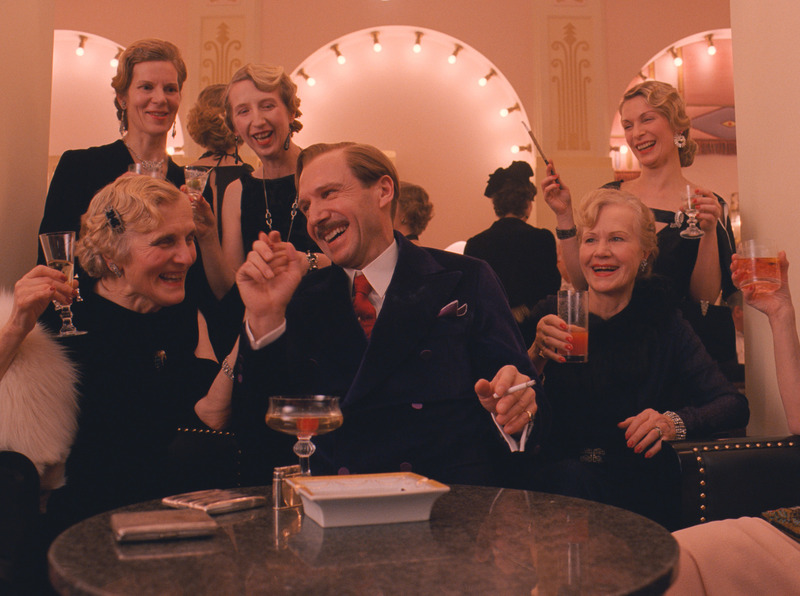 THE GRAND BUDAPEST HOTEL recounts the adventures of Gustave H, a legendary concierge at a famous European hotel between the wars, and Zero Moustafa, the lobby boy who becomes his most trusted friend. The story involves the theft and recovery of a priceless Renaissance painting and the battle for an enormous family fortune — all against the back-drop of a suddenly and dramatically changing Continent. Jude Law plays DOM HEMINGWAY, a larger-than-life safecracker with a loose fuse who is funny, profane, and dangerous. 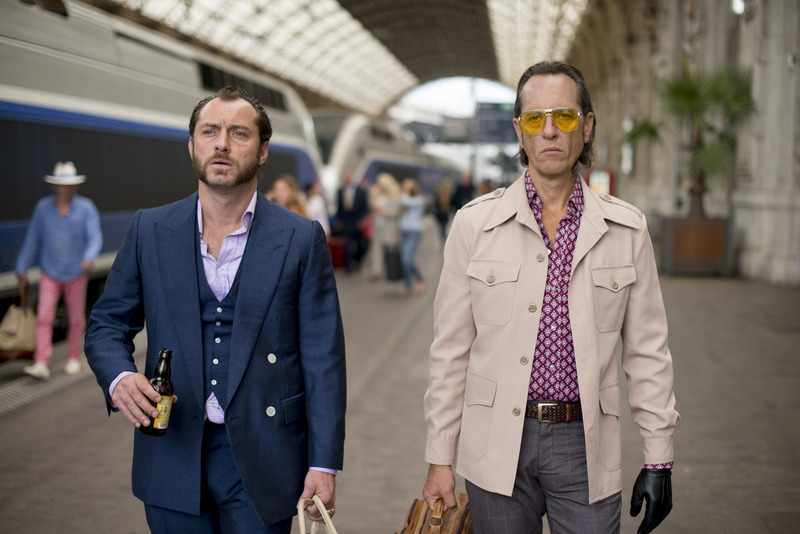 After twelve years in prison, he sets off with his partner in crime Dickie (Richard E. Grant) looking to collect what he’s owed for keeping his mouth shut and protecting his boss Mr. Fontaine (Demian Bichir). After a near death experience, Dom tries to re-connect with his estranged daughter (Emilia Clarke), but is soon drawn back into the only world he knows, looking to settle the ultimate debt. BELLE is inspired by the true story of Dido Elizabeth Belle (Gugu Mbatha-Raw), the illegitimate mixed race daughter of a Royal Navy Admiral. Raised by her aristocratic great-uncle Lord Mansfield (Tom Wilkinson) and his wife (Emily Watson), Belle’s lineage affords her certain privileges, yet the color of her skin prevents her from fully participating in the traditions of her social standing. Left to wonder if she will ever find love, Belle falls for an idealistic young vicar’s son bent on change who, with her help, shapes Lord Mansfield’s role as Lord Chief Justice to end slavery in England. ANIMAL RESCUE takes an inside look at organized crime’s use of local New York City bars as money-laundering “drops”. When lonely Brooklyn bartender Bob Saginowski (Tom Hardy) uncovers a drop of a different sort in the form of a battered pit bull puppy that he rescues from certain death, he comes into contact with Nadia (Noomi Rapace), a mysterious woman hiding a dark past. BIRDMAN or The Unexpected Virtue Of Ignorance is a black comedy that tells the story of an actor (Michael Keaton) – famous for portraying an iconic superhero – as he struggles to mount a Broadway play. In the days leading up to opening night, he battles his ego and attempts to recover his family, his career, and himself. With the dissolution of her marriage and the death of her mother, Cheryl Strayed has lost all hope. After years of reckless, destructive behavior, she makes a rash decision. With absolutely no experience, driven only by sheer determination, Cheryl hikes more than a thousand miles of the Pacific Crest Trail, alone. 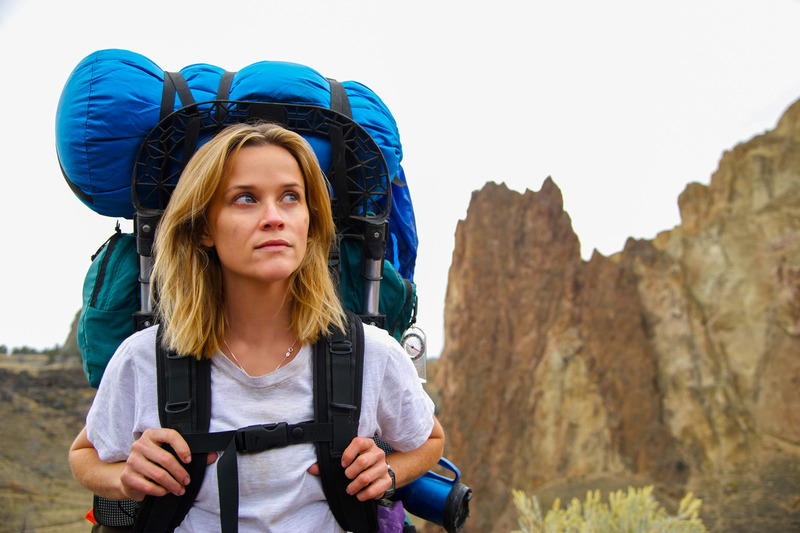 WILD powerfully captures the terrors and pleasures of one young woman forging ahead against all odds on a journey that maddens, strengthens, and ultimately heals her. Based on the literary classic by Thomas Hardy, FAR FROM THE MADDING CROWD is the story of independent, beautiful and headstrong Bathsheba Everdene (Carey Mulligan), who attracts three very different suitors: Gabriel Oak (Matthias Schoenaerts), a sheep farmer, captivated by her fetching willfulness; Frank Troy (Tom Sturridge), a handsome and reckless Sergeant; and William Boldwood (Michael Sheen), a prosperous and mature bachelor. This timeless story of Bathsheba’s choices and passions explores the nature of relationships and love – as well as the human ability to overcome hardships through resilience and perseverance.